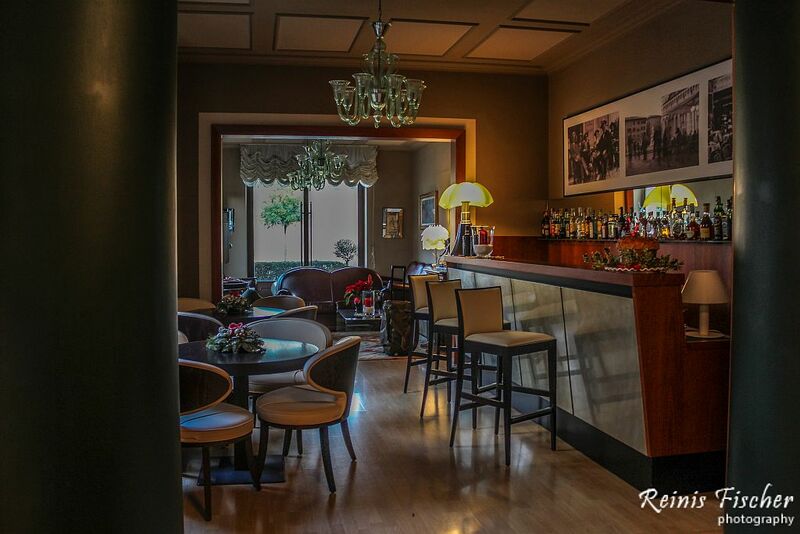 Albergo Celide is a four star hotel located in Lucca, Italy, we stayed here overnight at the end of 2015, although this is a four star hotel, speaking of staff members I can call it barely one star hotel. 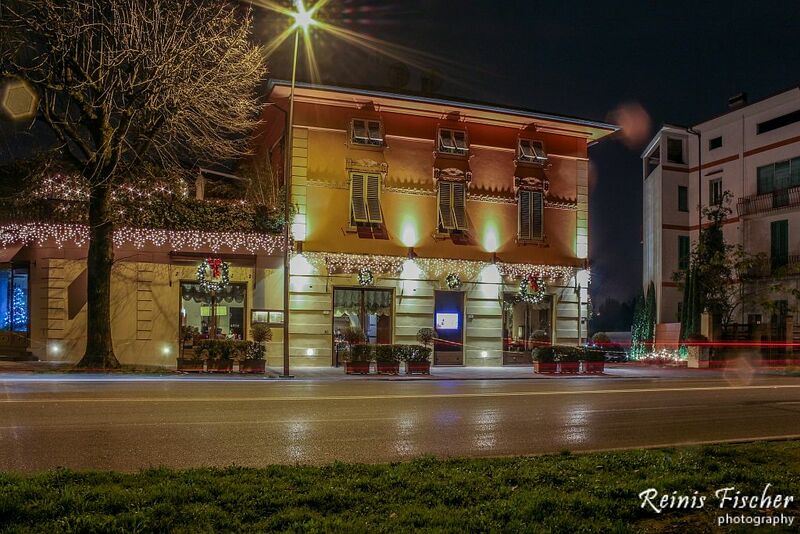 Probably arriving to this hotel requests that you arrive in a suite or evening gown, since we arrived here from Milan after some 5 hour drive and were in our casual clothes staff members probably thought that we are some misunderstanding for their precious place. Our booking included a visit to hotels center, we asked what, when and how - I was told that they will send me info to e-mail. I asked, so should I go back to my hotel room and check for an e-mail instead to speak directly to staff members? Then some lady from Spa center come and told how tired she is and she wants to go home, so let us better not use their precious SPA center. 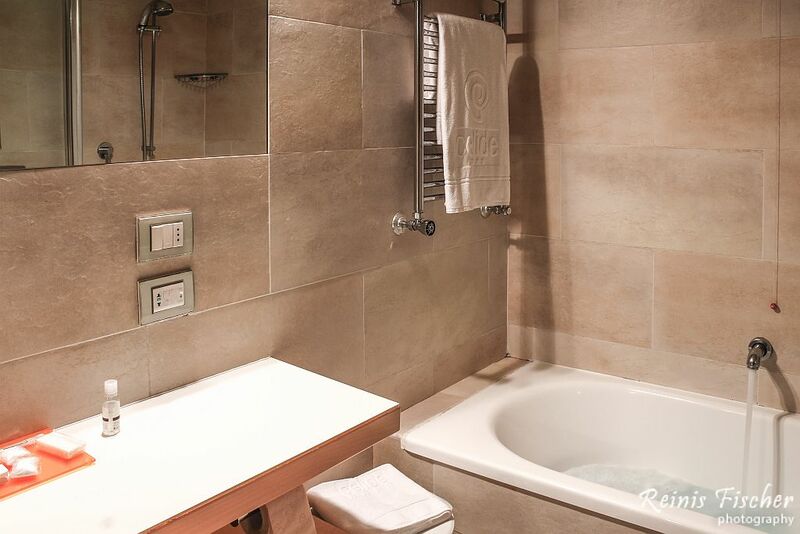 I ironically answered, that I'm tired as well and would love to go home as well, but since I cannot do this right know - I booked a four star hotel with Spa center to have a relax. Lady seemed confused, but we got our spa. Yes, pretty strange attitude from staff. The concierge meanwhile looked on us and showed dissatisfied facial expression, like - you peasants go home. After some chat with staff members at this hotel I asked to the same concierge, what is correct time in Italy right now, because the clock at the hotels wall showing Rome's time indicated it's some 3.00 AM, and my watch still was on Tbilisi time. I almost started to laugh when this overweening concierge uncovered his hand and looked in his five dollar plastic watch in green color. Concierge's facial expression changed from dissatisfied to ashamed. We didn't had any problems dealing with staff members any more! Speaking of that SPA center - it's hard to call it a spa center, it features one Finnish Sauna, one Roman bath and two whirlpools. Maybe I'm too capricious, but I wanted something at least close to Hotel Rabath Gino Wellness in Akhaltsikhe, Georgia for the money we paid here. Speaking of hotel as it self - it's good, but still hard to give four stars to it - maximum is three with minus for the price we paid (about EUR 140), anyway, here are some pictures from Albergo Celide in Lucca, Itally. Ask me - and I wont recommend this hotel, ask other, they will give this hotel 8.7 points on Booking.com. 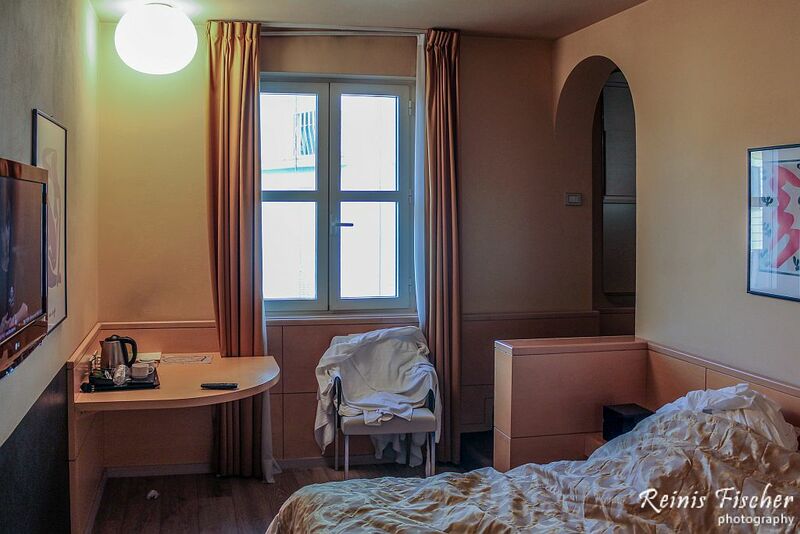 Hotel is located in good place,it features free parking and has a delicious breakfast. Staff is very unprofessional although.For the price asked I would research some other hotels in area. 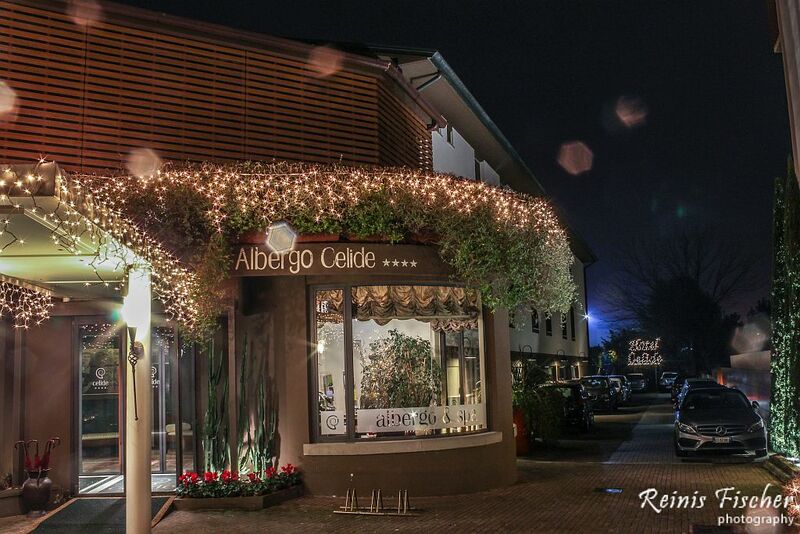 Facing Lucca's famous Renaissance city walls, Albergo Celide is 1 km from San Martino Cathedral. The property offers free bike hire, free Wi-Fi and free parking. All air-conditioned rooms come with a flat-screen TV. Breakfast at the Celide is a sweet buffet including organic and gluten-free food. 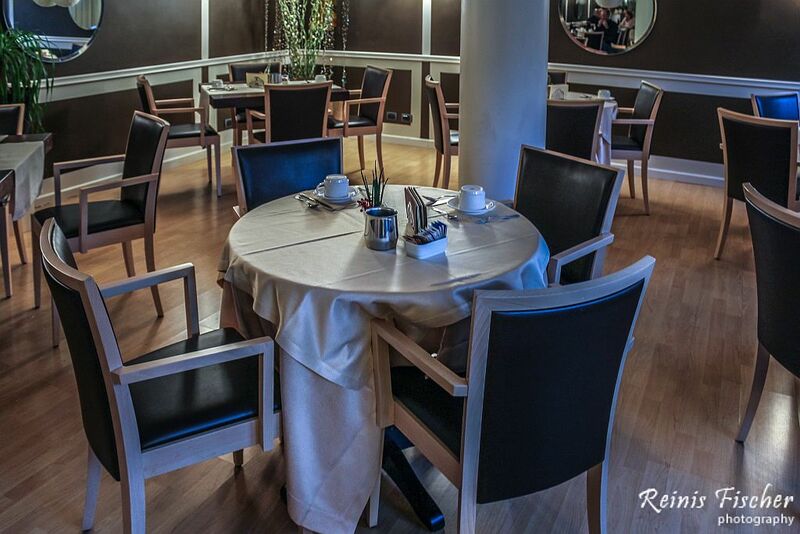 The restaurant specialises in fish dishes and traditional Tuscan cuisine. Cocktails and coffee are served on the sunny terrace, overlooking the walls.Available on reservation, the on-site spa is equipped with sauna, Turkish bath, hot tub and sensory showers. Treatments and massages are also available. The wellness kit includes towel, bathrobe, and slippers. Cycling is a great way to explore the town, which is full of medieval churches and palaces. The unique Piazza dell'Anfiteatro square is a 7-minute ride away. Lucca Train Station is a 10-minute walk from the hotel. The A11 Motorway is a 2.5 km away, and parking is free.